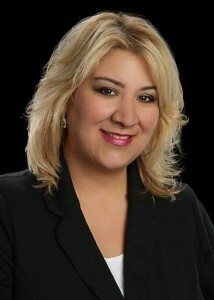 Liz Perez can help homeowners with San Antonio expired listings. Do you need to sell your house fast in San Antonio and surrounding areas… do you have an expired listing in San Antonio that just didn’t sell? We buy houses in San Antonio, TX and we’d like to make you a fair all-cash offer. And we’ll even GUARANTEE that offer and can have a check in your hand in as little as 7 days. Do You Need To Sell Your Expired Listing in San Antonio?